Have you always wanted to improve your profile? Maybe you want to have a more defined nasal tip? 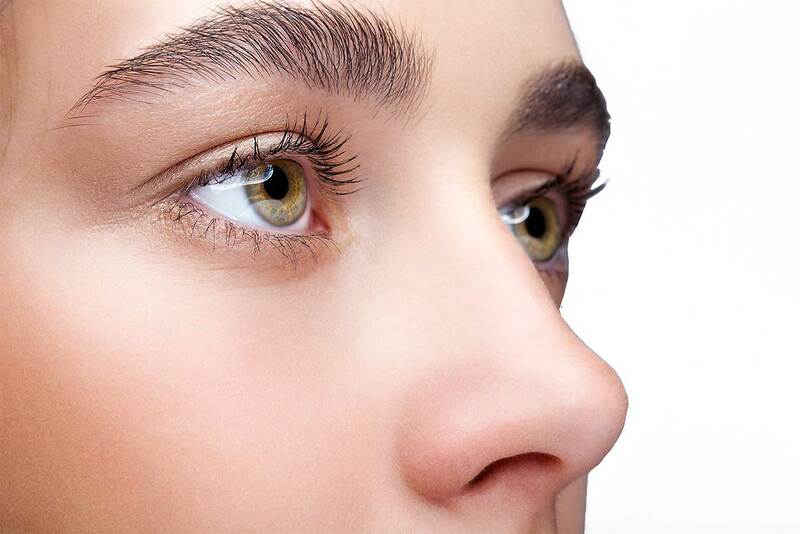 Non-surgical rhinoplasty is a quick and easy solution for you! No downtime and less expensive than a traditional rhinoplasty, liquid rhinoplasty uses hyaluronic fillers to achieve better nasal contour and projection. The results last months to years! Who is a good candidate for non surgical rhinoplasty? Who is a not a good candidate for non surgical rhinoplasty?